A man has been arrested as part of an investigation into three armed robberies in Basingstoke. 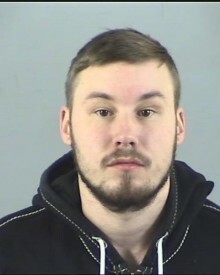 We are appealing for information to help trace Keiran Claffey from Southampton. 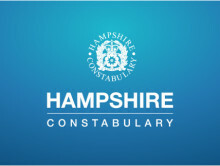 Officers in Southampton have charged a woman today (April 12) with offences relating to modern day slavery. 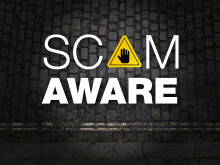 We are asking people to be vigilant following reports of a scam in which victims are persuaded to disclose their PIN numbers and hand over their banks cards. Crime prevention advice issued following burglaries in Locks Heath, Sarisbury Green, and Warsash. 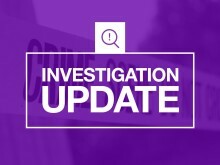 ​We are reminding residents in Locks Heath, Sarisbury Green, and Warsash of our crime prevention advice following six burglaries and one attempted break-in. 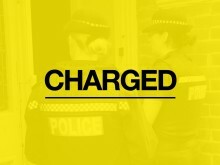 Two men have been charged with conspiracy in relation to a series of burglaries across Farnborough, Aldershot, Surrey and Thames Valley.